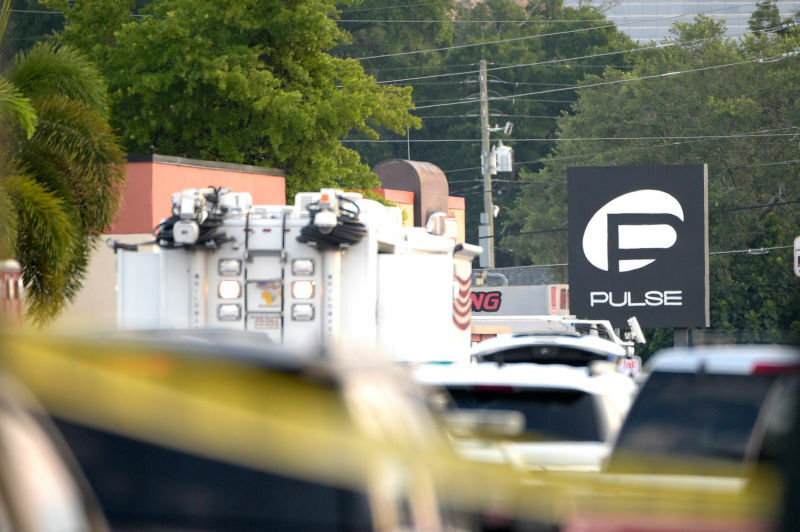 According to reports on social media and a city official speaking on MSNBC, OneBlood, a local blood center in Orlando, temporarily lifted the ban on sexually-active gay men donating blood following the deadliest mass shooting in United States history. Those reports are false. Today, the FDA announced that food companies will soon be required to list “added sugars” on nutritional labels. 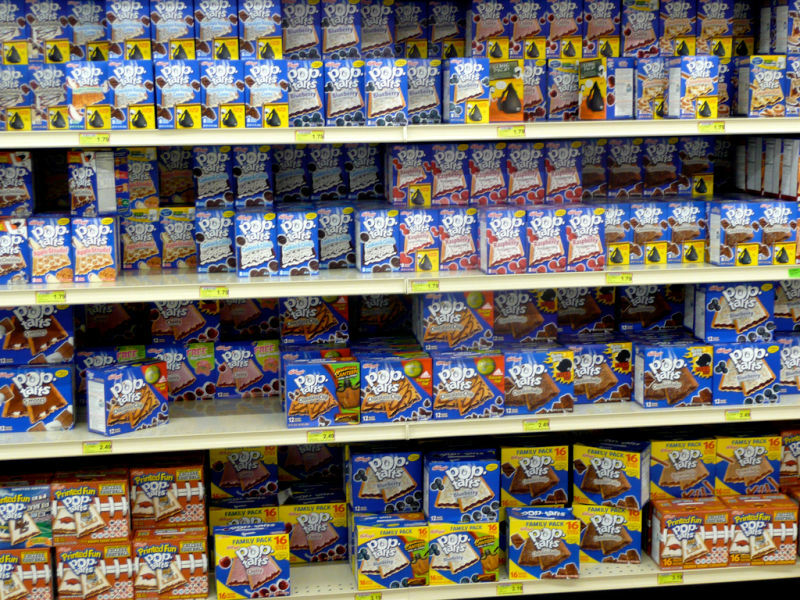 Stop adding so much sugar, to everything!!! 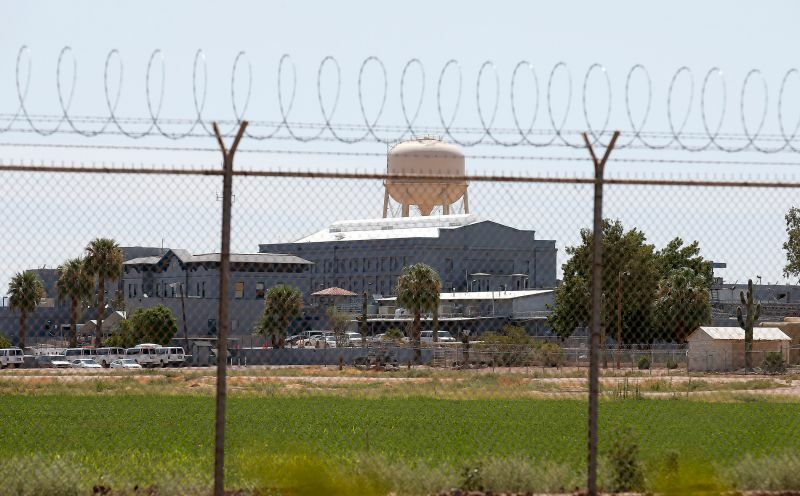 The Associated Press got their hands on documents that show Arizona attempted to illegally import unapproved lethal injection drugs through Phoenix Airport in July. The shipment was stopped and seized at the airport by federal agents. 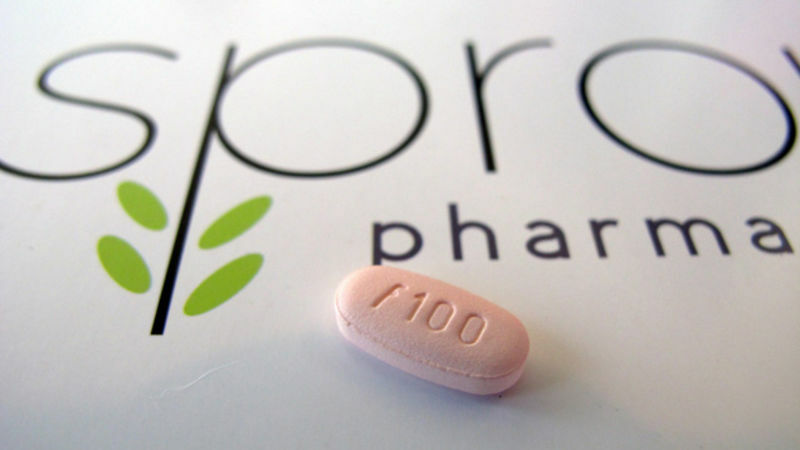 Tuesday evening, the Food and Drug Administration approved female libido drug flibanserin, making it the first accepted medication for treating low sexual desire in women, The New York Times reports. 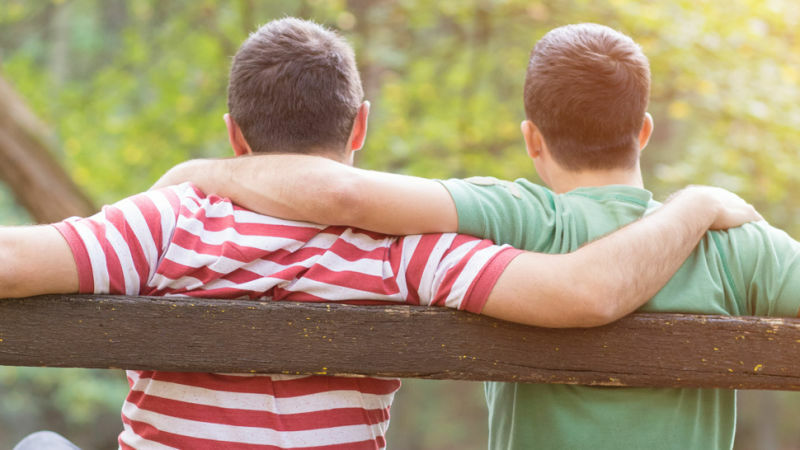 The Food and Drug Administration is lifting its 31-year ban on blood donation from men who sleep with men. But don't get all excited and gay about it, gays. 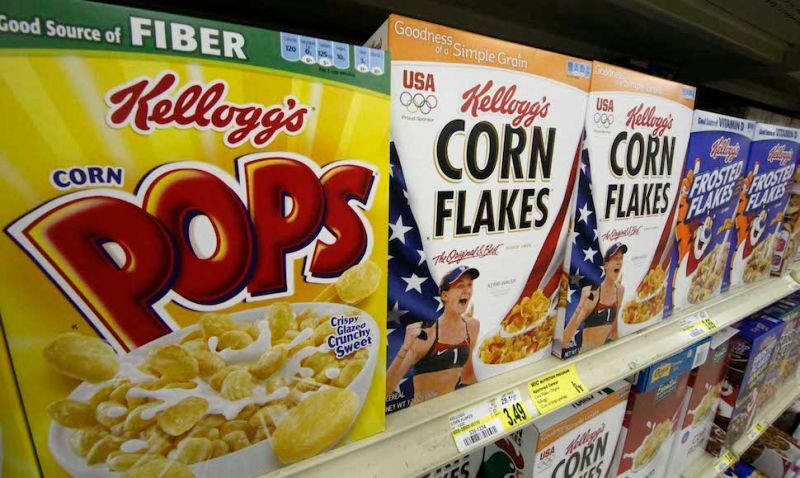 In a new report by the Environmental Working Group, a health-based research organization in D.C., it was revealed that children are ingesting dangerous levels of vitamin A, niacin, and zinc in fortified cereals whose added nutrients were calculated based on an adult diet. The FDA proposed new rules today that would regulate e-cigarettes for the first time. Once finalized, the regulations will prevent the sale of e-cigs to minors, prohibit the distribution of free samples, and require warnings that nicotine is addictive. 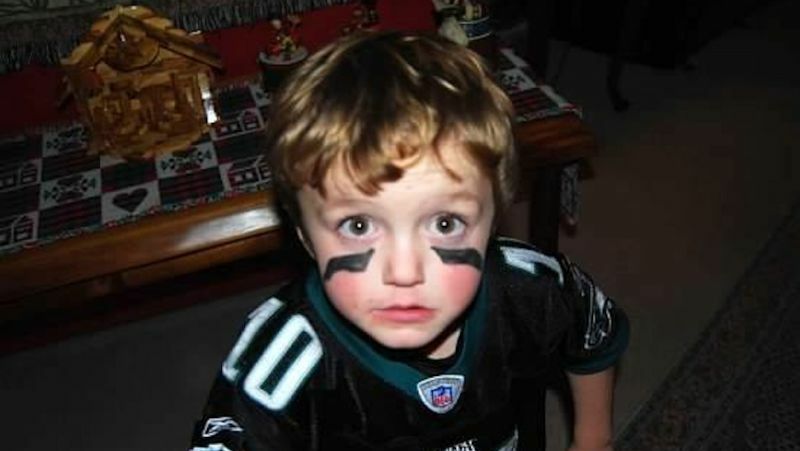 Last week, a North Carolina drug company told the parents of a dying seven-year-old that they couldn't sell him a potentially life-saving treatment because doing so would slow their efforts to get the drug to market. 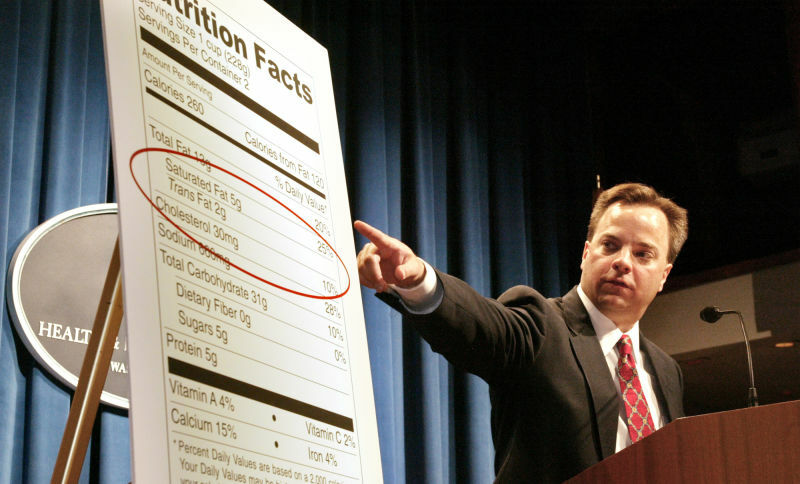 For the first time in 21 years, the FDA-mandated nutritional information labels on consumer foods may soon get a major updating, because you're all fatty-fat fats, and you really need to pay attention to these goddamn things, people. 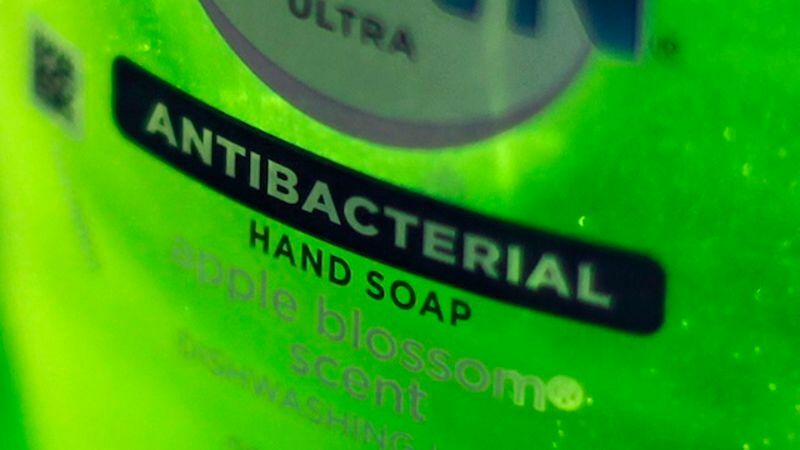 Forty years after it started investigating triclosan, an anti-bacterial ingredient in liquid soaps, the FDA has found no evidence that the chemical actually prevents the spread of germs. Unless they can prove their effectiveness, manufacturers may have to relabel or discontinue their anti-bacterial products. The U.S. Food and Drug Administration on Thursday made a preliminary determination that partially hydrogenated oils are no longer recognized as “safe.” If the determination is finalized, partially hydrogenated oils will be considered food additives that could not be used without special authorization. The Food and Drug Administration reports that 12 percent of spices brought to the United States are contaminated with insect parts, whole insects, rodent hairs and “other things.” Seven percent of spice imports are also contaminated with salmonella. 100 percent of this information is gross. This is reassuring: the FDA says that, sometime this year, they'll finally get around to properly investigating triclosan, the germ-killing ingredient used in anti-bacterial soaps, mouthwash, toothpaste and toys. But how long has this potentially-harmful chemical been on the market? Only 40 plus years. If you'd considered getting or giving "wrinkle treatment" as holiday gift, perhaps you should reconsider. 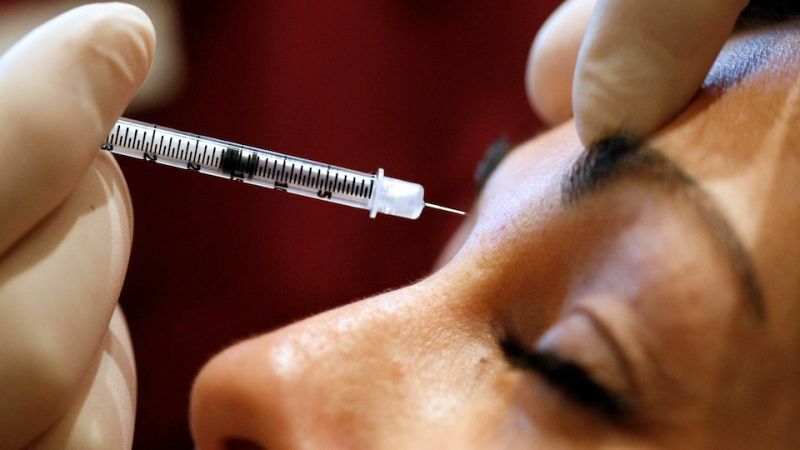 Of course, there are many reasons why you should reconsider but here's the most urgent one: Last month, the FDA sent a letter to 350 doctors warning them that they may have received counterfeit or unsafe Botox from a Canadian supplier. 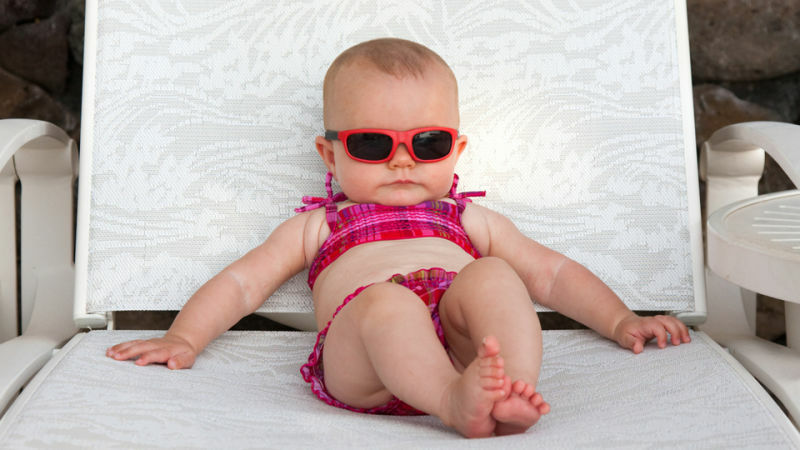 A few weeks ago, the Food & Drug Administration released a statement on its Consumer Updates page reminding parents that becoming sunburned, dehydrated, or severely overheated is bad for a baby. 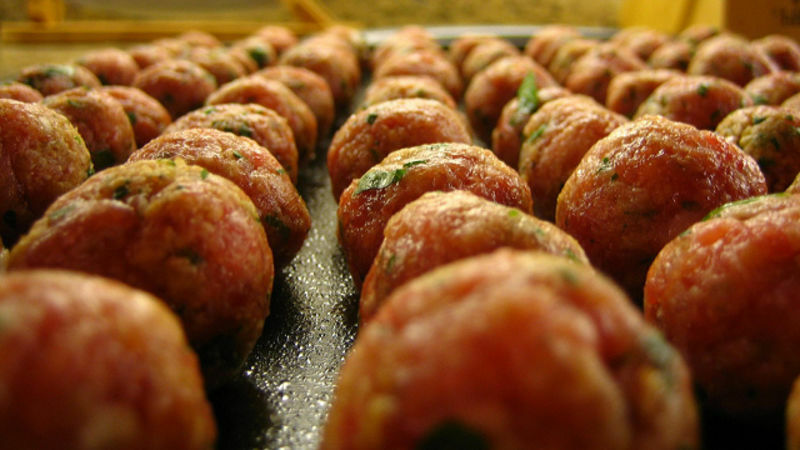 The next frozen meatball you eat may be your last. Well, hopefully not. There have been no reports of illness thus far, but over 300,000 pounds of meat have been recalled by New Jersey-based Buona Vita Inc, following possible listeria contamination. If being a weirdo is a heritable trait, Trent Arsenault is making the world a much stranger place. 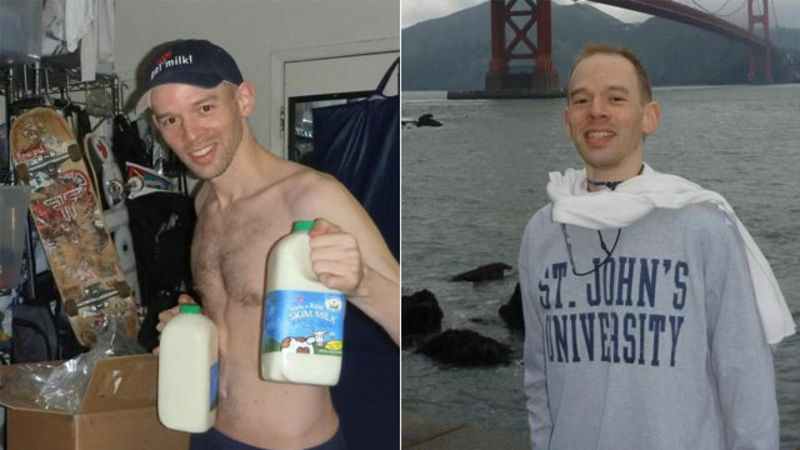 He's a self-fashioned "free sperm donor," bestowing his super-powerful seed on needy couples. But the FDA wants to shut him down. 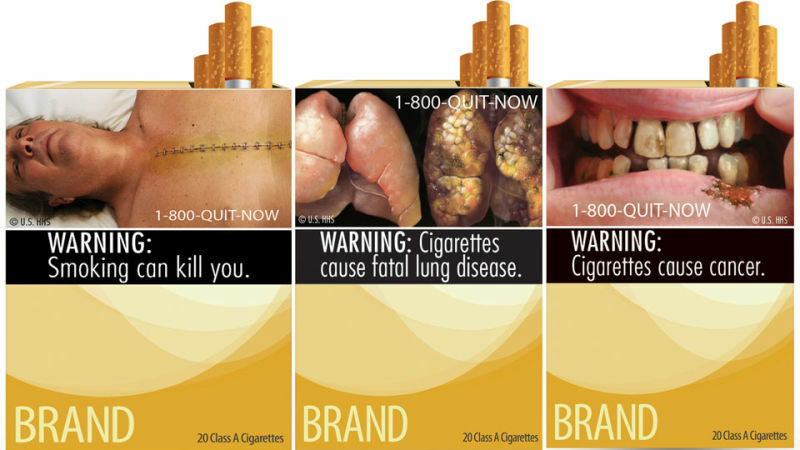 In a verdict that will please every American who goes into a convenience store, a judge ruled that the FDA can't make cigarette companies put graphic and disgusting anti-smoking warnings on their packaging. Thank god. 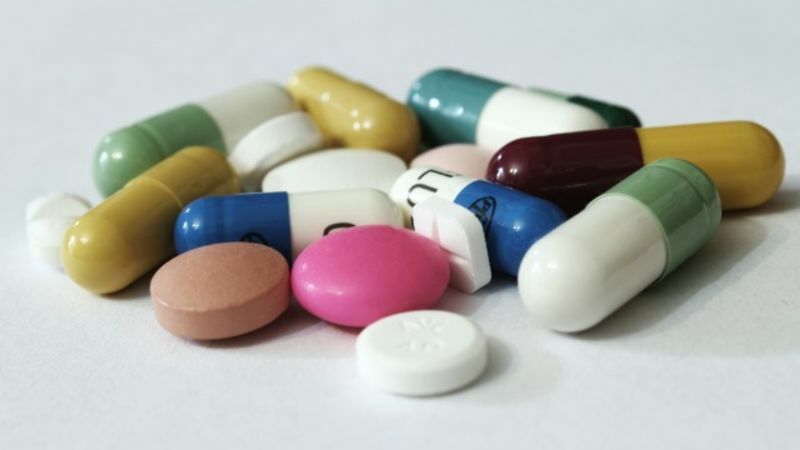 Not recreational drugs, which are in seemingly endless supply, but about 180 medications used to treat cancer, bacterial infections, and other serious illnesses. It's the dysfunctional marketplace's fault again! The marketplace doesn't care about your cancer. 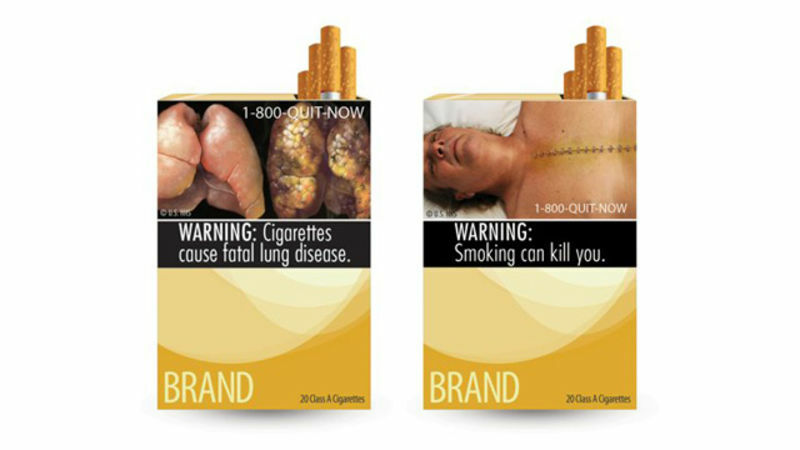 The FDA is to be commended for consistently raising the vomit-bar when it comes to cigarette warnings. Next month, they're rolling out nine graphic new labels — collect them all! — featuring the most impressive-looking cancer lungs and sliced-open cadavers we've seen to date. Take that, Saw movie campaign! But your favorite nic-pushers are done playing Mr. Nice Tobacco Conglomerate: They're fighting back! With lawyers!